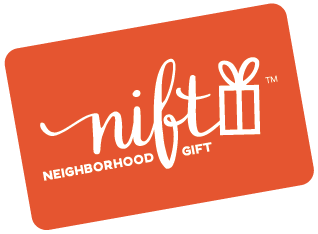 The staff at Pantry were very friendly and helpful, and clearly great supporters of Nift! We loved it!!! Such a great final product! Sevice at the store was stellar! It was great to meet another Midwesterner. Thanks so much for the experience. We will definitely be back. Amazing experience can't wait to g back. Pantry was awesome! Thank you for giving me a second choice when the first 2 options were not valuable to me. Great idea. 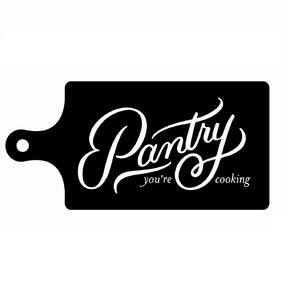 I didn't know about Pantry and I will be shopping there again. We chose the vegan meal and not only was it delicious, but the meal for two was, for us, a meal for four. This is a wonderful way to contribute and feel part of the community here in Coolidge Corner!! I am very thankful to Leaf Shea!!! Having everything measured and ready at hand took the burden out of cooking and made it fun. It was fun to cook something we wouldn't have made ourselves. Without the coupon, though, the prices are expensive and the portions quite small. Our 4 person meal only served 3. It felt skimpy. Pantry is a great concept, well executed. I hope it catches on!